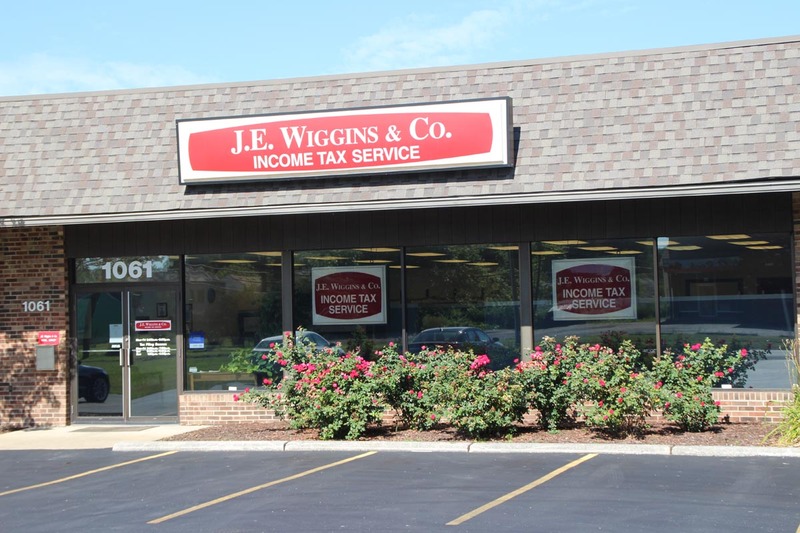 Our office in East Columbus is the main J. E Wiggins office. We opened September of 2007 for year round service. 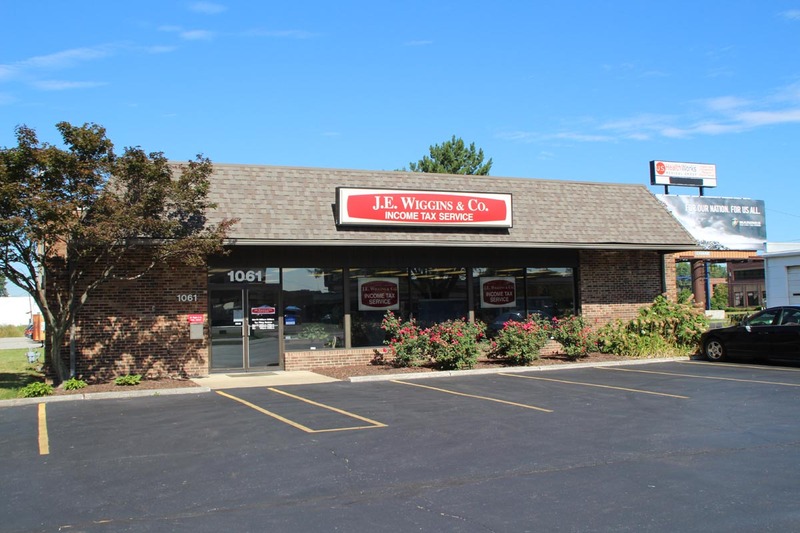 We are located at 1061 Country Club Road, just south of the intersection of Country Club and East Main Street, one mile east of Hamilton Road and 3 miles west of I-270. You can use the map below to get directions to our East Columbus office.